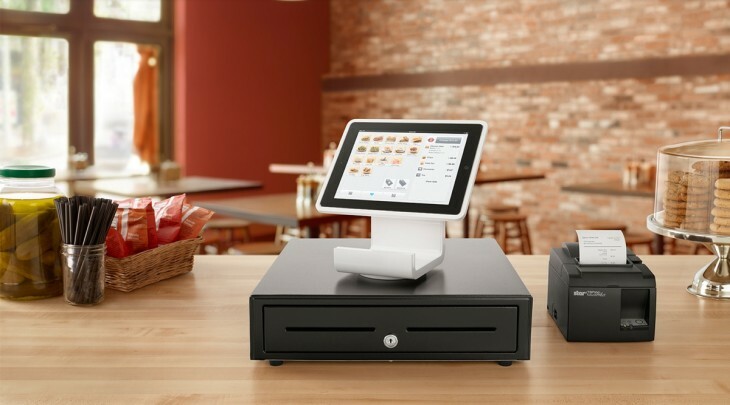 Square could be launching a new opportunity from which businesses can purchase its latest hardware product, the Square Stand. 9to5Mac reports the payments company will start selling its iPad-based point-of-sales (POS) system in Apple’s retail stores starting July 9 for $299. This news comes just days before Square is set to start selling its device which was planned starting this coming week. That Apple would be a retail partner for Square is not that surprising. When company CEO and co-founder Jack Dorsey unveiled the newest hardware in Square’s portfolio in May, he said the Stand would be available not only online, but in Best Buy stores and other select retailers. He did not elaborate on which other businesses would sell the device, but Apple now appears to be the second one. When you think about it, obviously Apple retail stores are going to be one of the retail outlets. After all, Square Stand will only work with an iPad 2 or 3. A version for iPads with Lightning connectors is also in the works and is said to be available later this year. It would behoove Square to have its Stand device in places where iPads are sold. And it wouldn’t be the first time Apple and Square have worked together. In 2011, the mobile payments company won sales placement on Apple’s online store. What’s more, Apple’s retail and online stores also are selling the Square card readers. While the device is still not available yet, there are 13 merchants around the United States testing it out. Dorsey tells us that businesses such as salons, coffee shops, ice cream stores, and others are making it a part of their daily retail process. 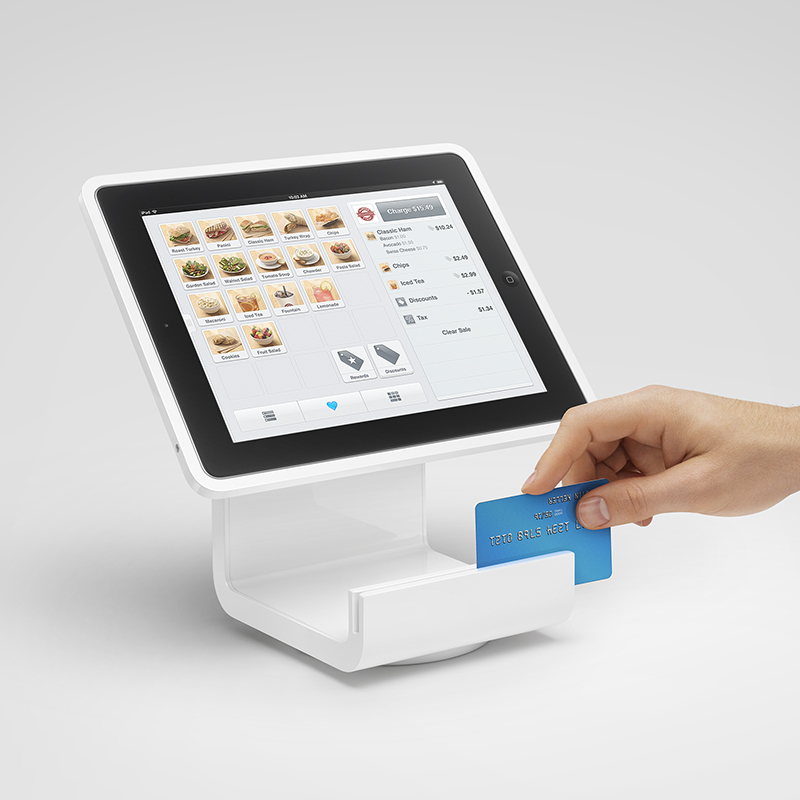 The Stand functions like a high-tech cash register that also swivels 360-degrees and moves businesses more towards a cashless society. We’ve reached out to Square for comment, but the company declined to comment. Read next: Your city doesn't have a startup community? Start one!